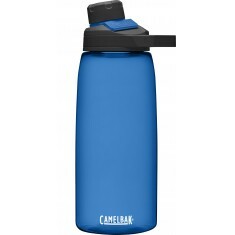 Being industry leaders in some of the most functional and practical drinkware, the Camelbak brand is a worldwide known name. So whether you’re looking to find something to keep your drinks hot on your commute or spill free for trekking up mountains, our branded Camelbak range will have something to suit everyone. Custom printed Camelbak items make great executive presents or high end giveaways as they are a retail brand that is known for its high quality drinks containers. 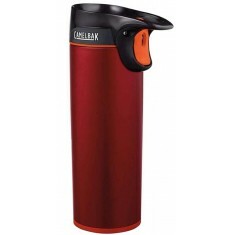 Whether it is hot or cold drinks you are looking to take on the go, we have various options for both and all of our promotional Camelbak items come in a wide variety of colours. As standard with branded Camelbak range they all have a lifetime guarantee meaning you can rely on these products to work time and time again! 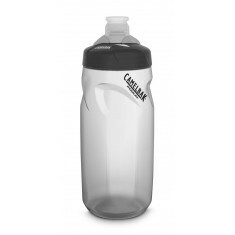 One of the most popular items in our personalised Camelbak range is our Camelbak Eddy 0.75L Bottle due to its large capacity and practical design. 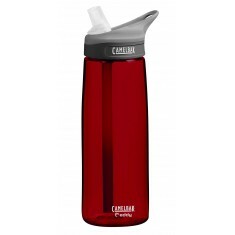 The spill-proof lid, 10 colour choices and wide opening mouth make this bottle perfect for anyone exploring the outdoors. 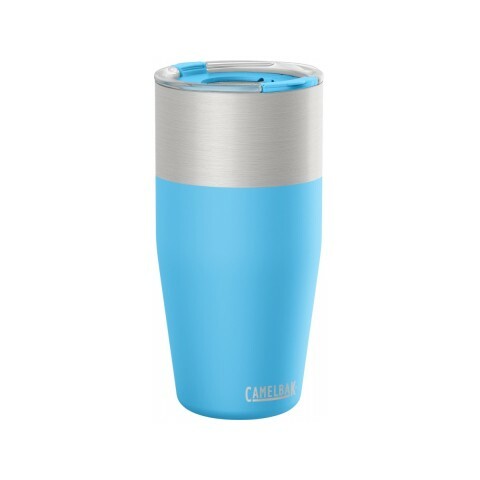 Alternatively, if it’s a hot drink you need to take on the go, our personalised Camelbak Kickbak 0.6L Travel Mug is ideal for keeping drinks hot for up to 4 hours with its stainless steel, double walled and vacuum insulated design. Curious to find out what your design will look like on your personalised Camelbak? Give our sales team a call and we can arrange visuals with your design! 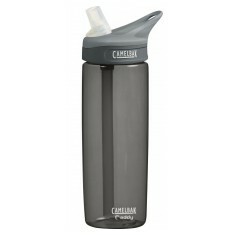 Official Camelbak product. Self sealing valve. BPA free. Lockout function to prevent leaks. Official Camelbak product. Spill proof. Flip top valve. Wide mouth opening. BPA free. Official CamelBak product. Cap attached to tether. 2 finger carry handle. Wide mouth opening. Official CamelBak product. 475ml. One handed self-sealing spout. Leak proof closure.